Get immersed in the world of Carrero and join the thousands who don’t want to get out. 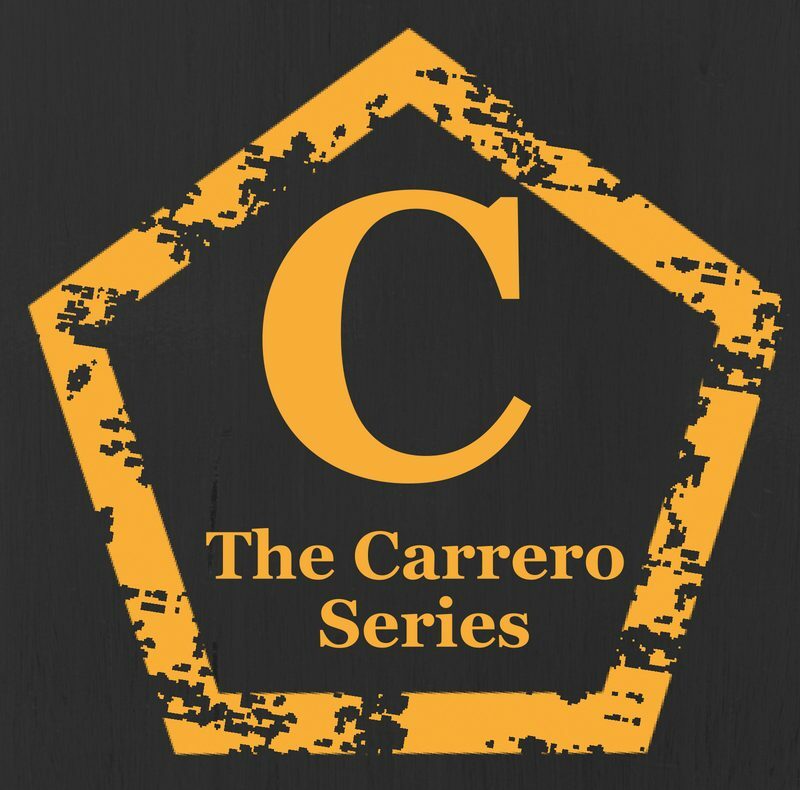 Emma Anderson and Jake Carrero are back in the second instalment of the original Carrero trilogy. Next postDIY Rosette badge tutorial, perfect for birthdays or book themed gifts!